Check out these fun spider activities for your preschool and pre-k classroom. These are perfect if you are teaching spiders theme unit or lesson plans. My son and I have enjoyed using our magnetic spiders for several years. I recently got them out to use for decorations, games, and shenanigans, and thought I would share a few magnetic spider activities with you. I think that my magnetic spiders were actually my first Pinterest inspired project. To make them, I hot glued small magnets to the back of inexpensive plastic spiders. Over the years we have had fun decorating our doors and refrigerator with the spiders. My son used to spend a little time at preschool each morning before his bus picked him up. One October he spent that time placing these little spiders all over the preschool. He had a blast…..but I can’t say that my co-workers shared his enthusiasm for the creepy crawlies :). In addition to using the creepy spiders to decorate or to scare people, you can also use them for learning activities with your kids. While all of these activities are perfect to use during the month of October, they would also be great additions to a study of nursery rhymes (Itsy Bitsy Spider or Little Miss Muffet) or bugs. Use the spiders on a magnetic board or cookie sheet and kids can practice recognizing the letters in their name. 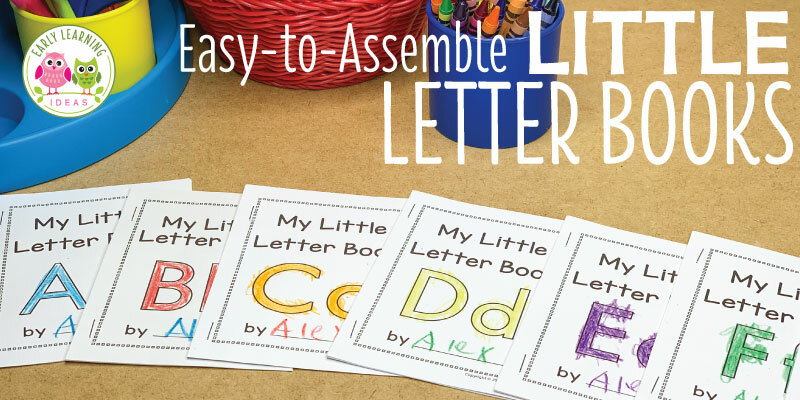 Draw a letter on paper or use letter collage sheets to work on individual letter recognition and phonemic awareness. Combine literacy and math by asking kids to count the number of spiders that fit inside the letter. You can also use the little spiders as fun counters for ten frame and other math activities. The spider math activity below can be found at my store, but you can also download a blank ten frame here. While we are talking about spiders, you can also get a copy of a cute spider emergent reader that I make. Learn more about the free printable emergent here. I hope that you aren’t too creeped out by all the spiders in this post, and I hope that you enjoy some of these activities with your kids. I have a few more articles here on the website featuring spider activities. Check out More Spider Activities and Spider Web Art Ideas. Looking for additional spider activities for your kiddos? 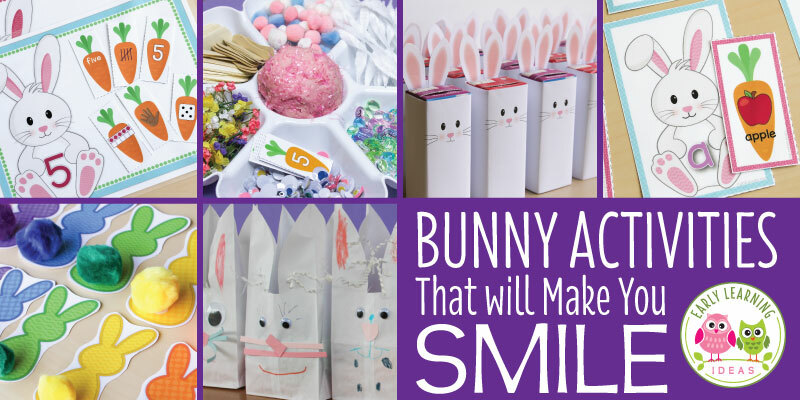 Check out these activities available in my TPT store. Click out the images below to learn more. I’m sorry Kim. I fixed it. Thanks for bringing the broken link to my attention. I am unable to download the free blank 10 frame. Is the link dead? I love these activities! I use to teach 2nd grade and always did a spider unit in the fall that went around Charlotte’s Web. I now teach special needs pre-school and that unit was just too advanced for them. These activities gave me some good ideas to use with my pre-schoolers! Thanks!